Create prehistoric pandemonium while adding dinosaur after dinosaur to your growing zoo in Zoo Tycoon: Dinosaur Digs Expansion Pack. Players let their imagination run wild, as they build the most amazing zoo filled with dinosaurs and tremendous ice age beasts. Manage more than 20 all-new awe-inspiring creatures, including a T. rex, velociraptor, and even a saber-toothed tiger. 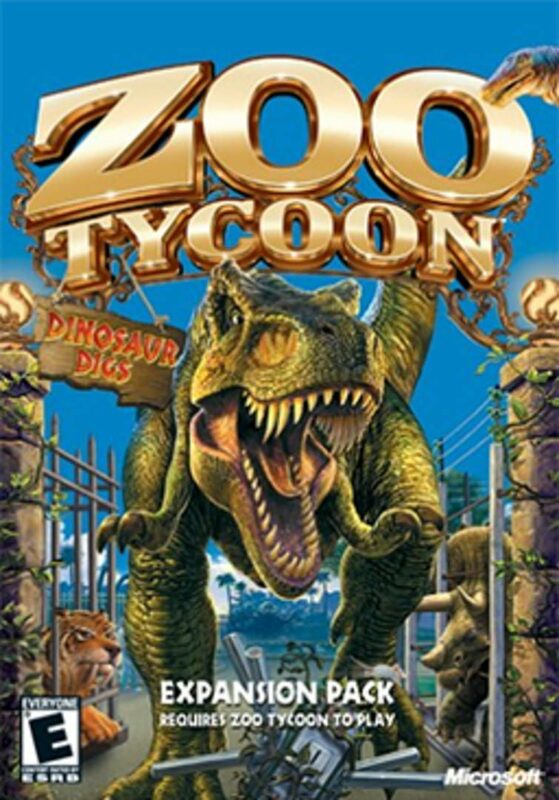 Players that can keep their animals and guests happy achieve the ultimate status of Zoo Tycoon.